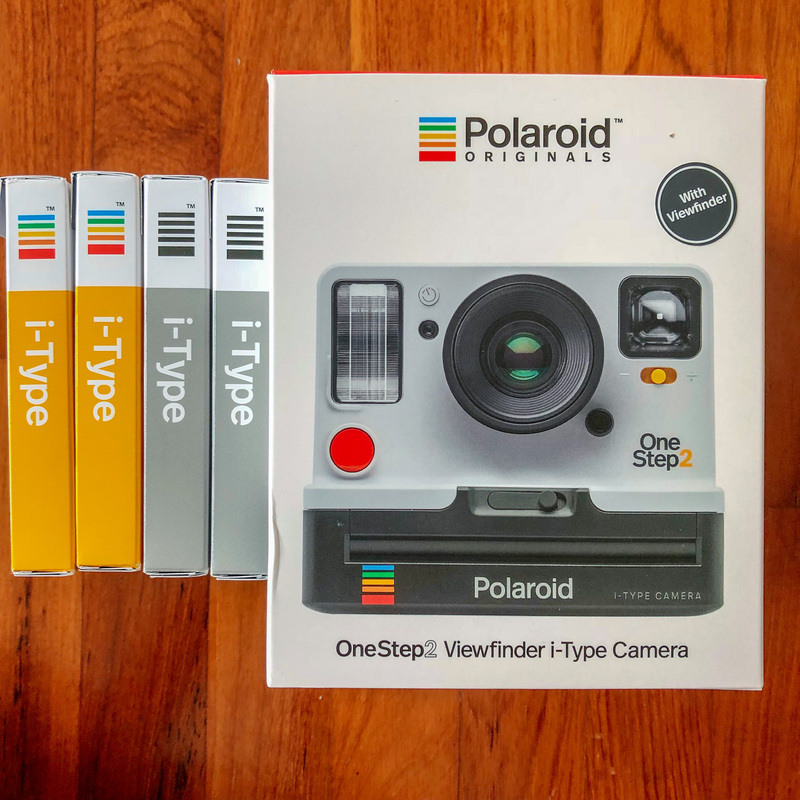 Review : Polaroid Originals OneStep 2 with i-Type films. 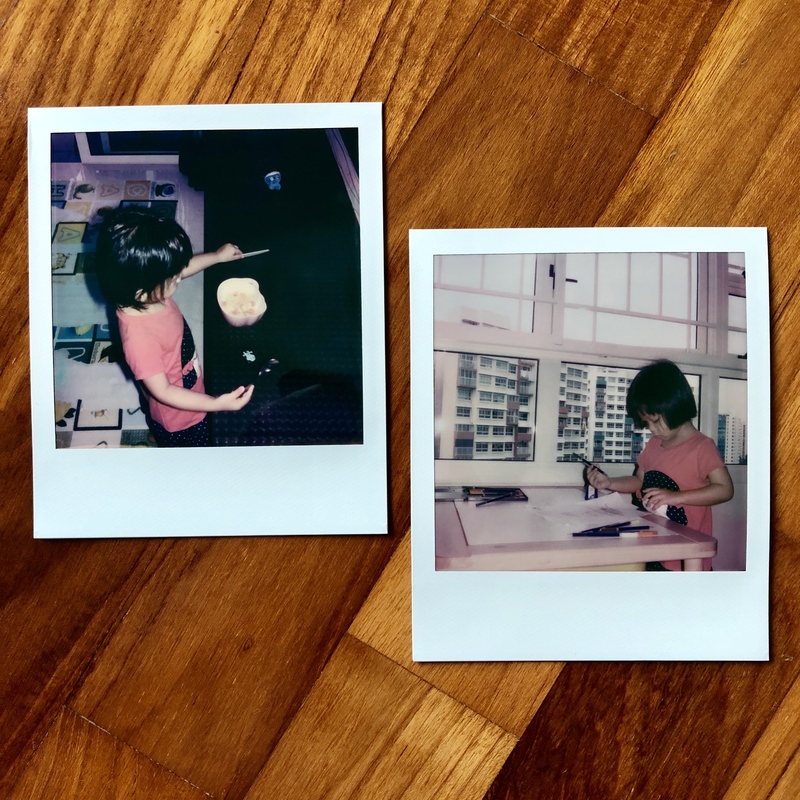 Unlike other established camera brands, Polaroid’s history isn’t easy to write but worth a good read-up. 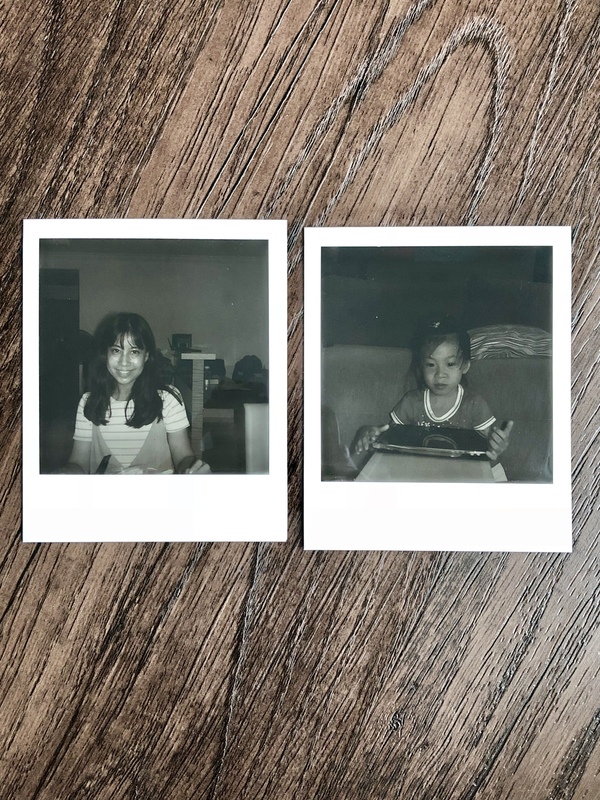 As history goes, in 1977 Polaroid provided a huge step forward for instant photography giving everyone ease of use and accessibility with the original OneStep camera. 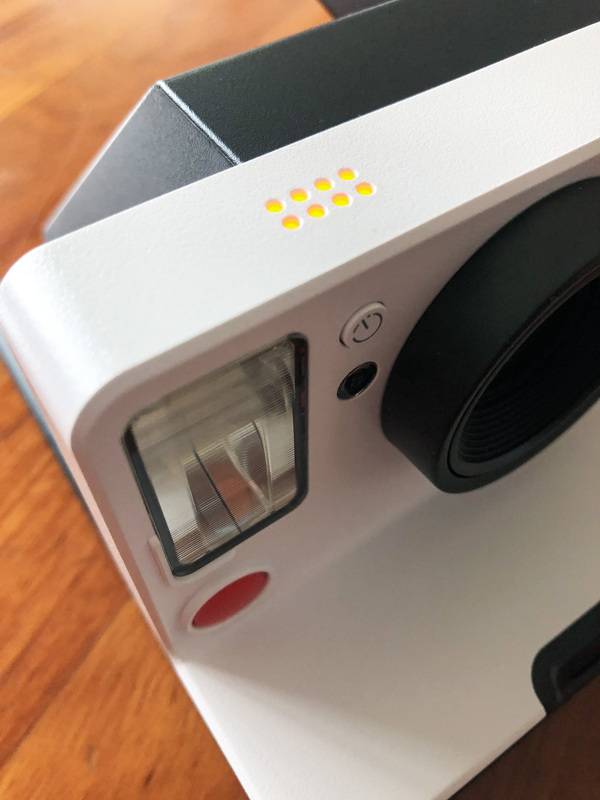 The next few decades of ups and multiple bankruptcies and near loss of all that is Polaroid was later salvaged with Impossible Projects’ injection into the company and we are somewhat lucky now that today 40+ years later, we’re able to see the continuing of the legacy with the Polaroid OneStep 2. 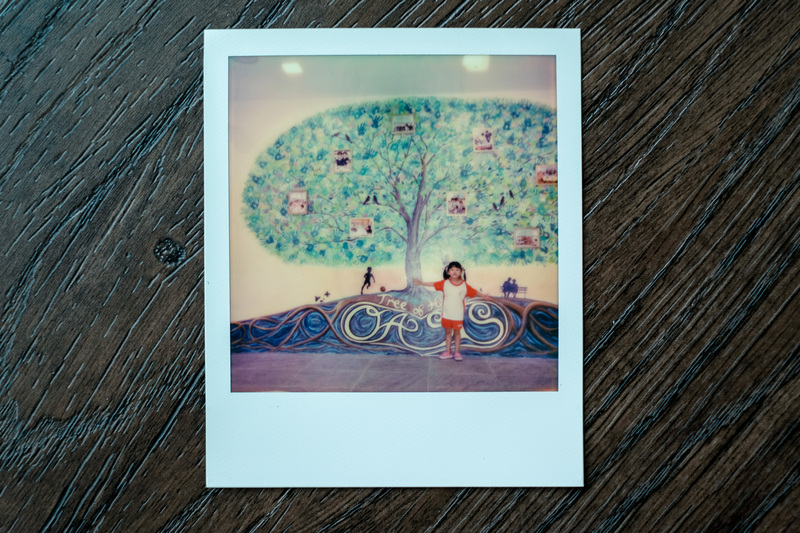 I have always been a fan of instant films, starting from the Instax Mini and later graduating to the Instax Square and Instax Wide (click on the words for respective reviews) and I guess its only a natural itch one day that I would land my paws on the Polaroids and I will also be sharing samples of real life shots throughout this review. Unboxing the review kit was a swift affair and after a quick charge the camera was ready to go, my kit came with the Black & White and Colour i-Type Films which to my view showed some improvements over the very popular Polaroid 600 films, especially for the Colour version and more of this later. 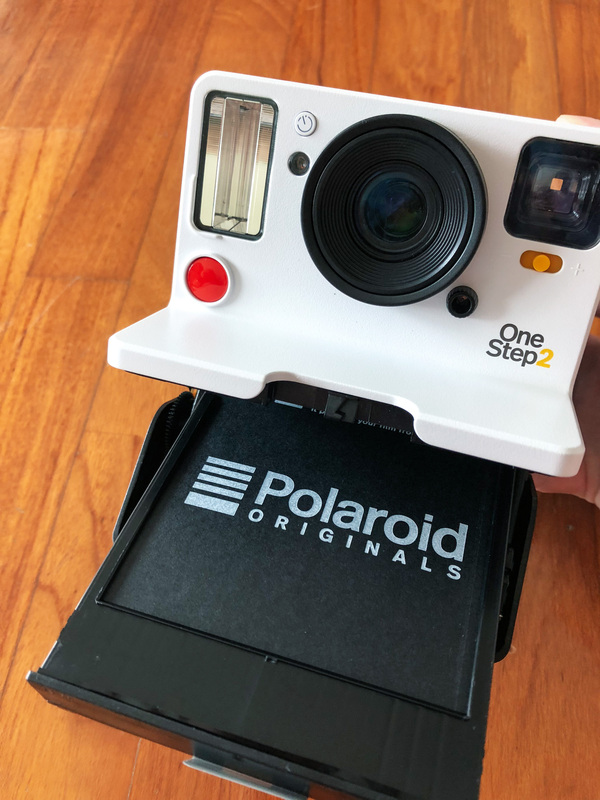 Each cartridge comes pre-packed and ready to shoot with 8 films and let’s get started with what’s good to know about the OneStep2 Polaroid. 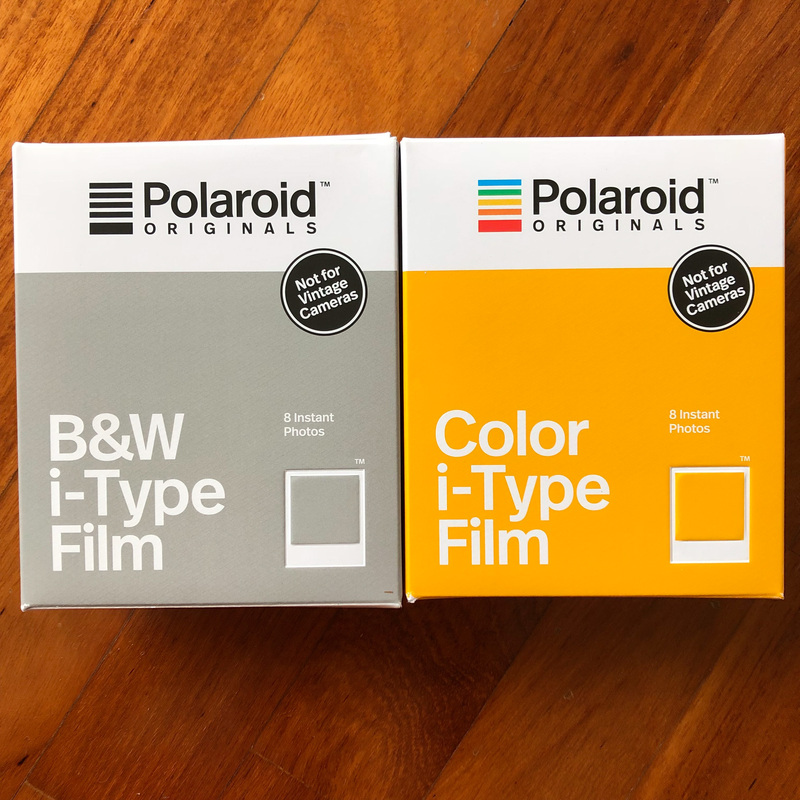 Note: the i-Types films are slightly cheaper than the 600 films due to that the 600 cartridges comes with a built-in battery for the older Polaroid bodies. Works with 600 Film and i-type Film formats. Battery: High performance lithium-ion battery (1100mAh), rechargeable via USB – fixed and non-removable. 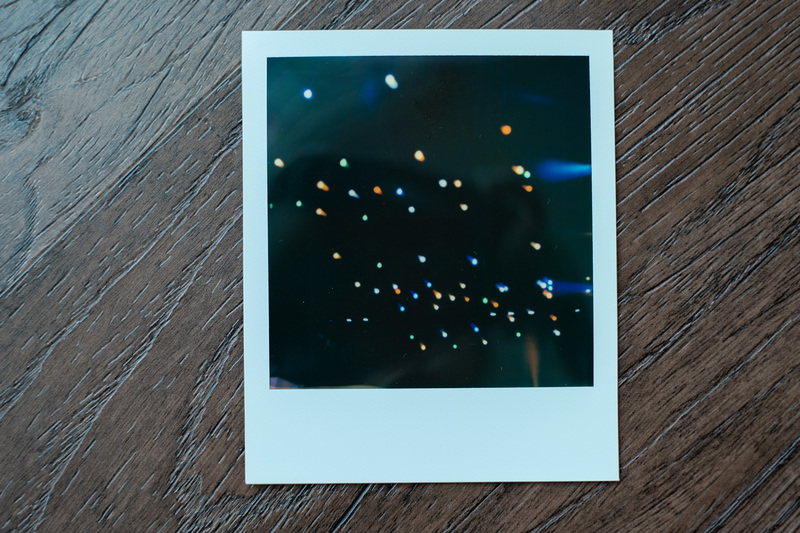 First off, the size of a Polaroid is simply huge and hold a sizeable amount of details. 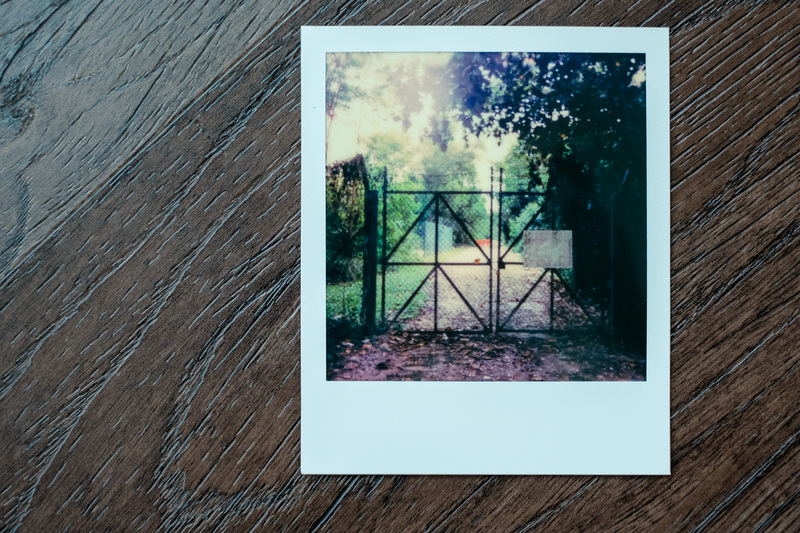 Loading the film is as straight-forward as loading Instax Mini cartridges and one should not have any issues doing so with the only thing to note is that the printed Polaroid wordings should face upwards. Turn the on/off switch towards on, compose using the built in optical viewfinder, press and shutter (that RED button no one can miss) and next thing, one is invited to a melody of sounds as the film is being fed out and held in position and prevented from falling to the floor by the ‘lips’ in front of the camera. The only adjustment one gets is Exposure (+/- 1) control via the cute yellow knob below the optical viewfinder and yes, shooting a Polaroid should be the essence of simplicity. One will then be able to see an image appear on the film within the first minute or two, with full development taking approximately 12 to 15 minutes. 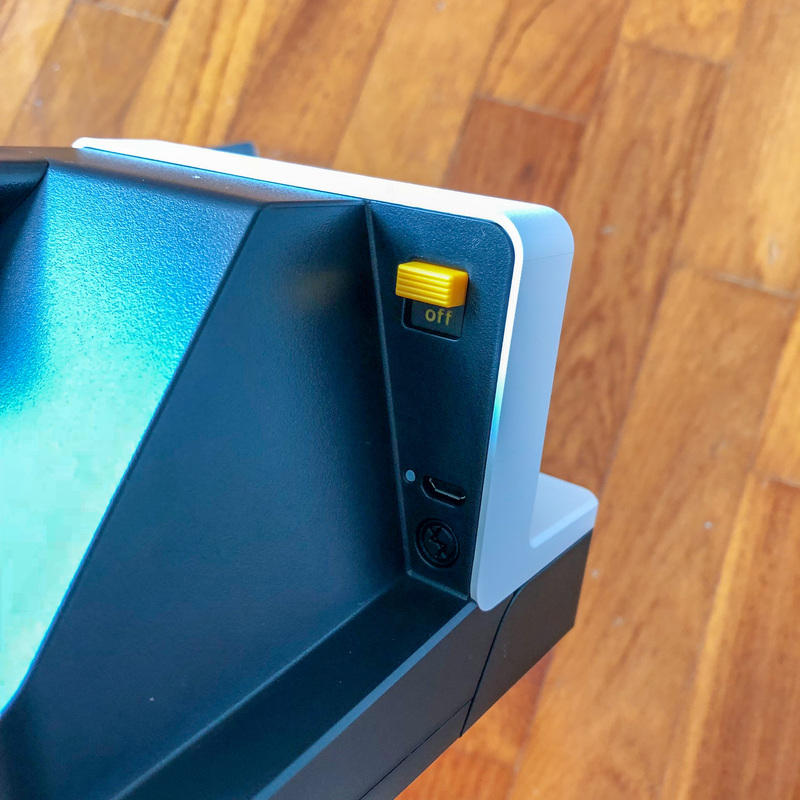 Most if not all of the design cues in the OneStep2 serves a purpose, and is aesthetically pleasant, down to the way the little yellow LEDs here serve as a once glance point to how many shots one has left. A comparison that many will like to see visually is the size. 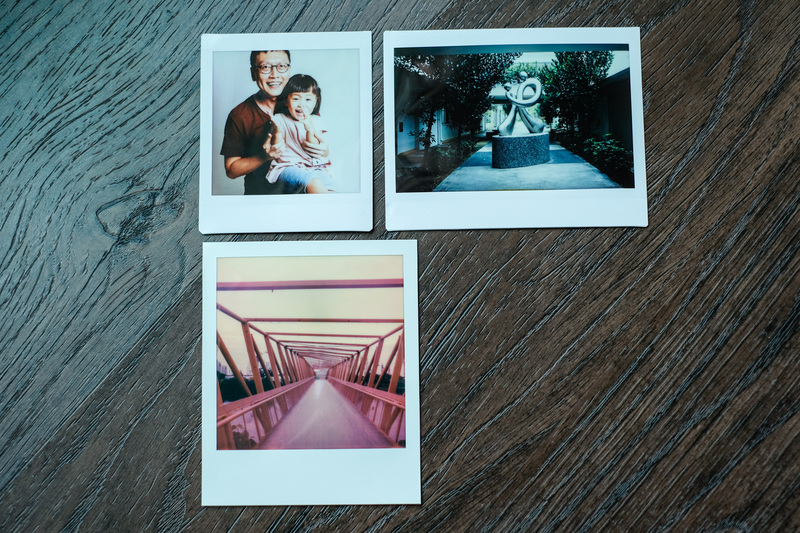 Top left: Instax Square. 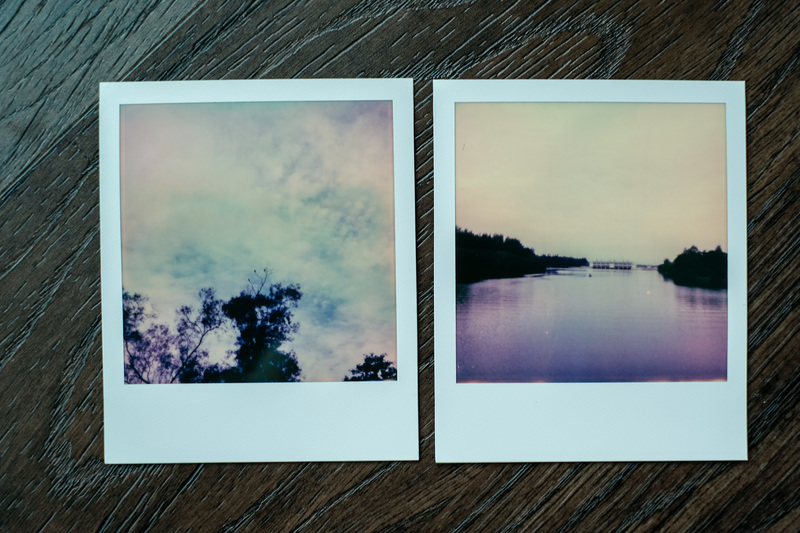 Top Right: Instax Wide. 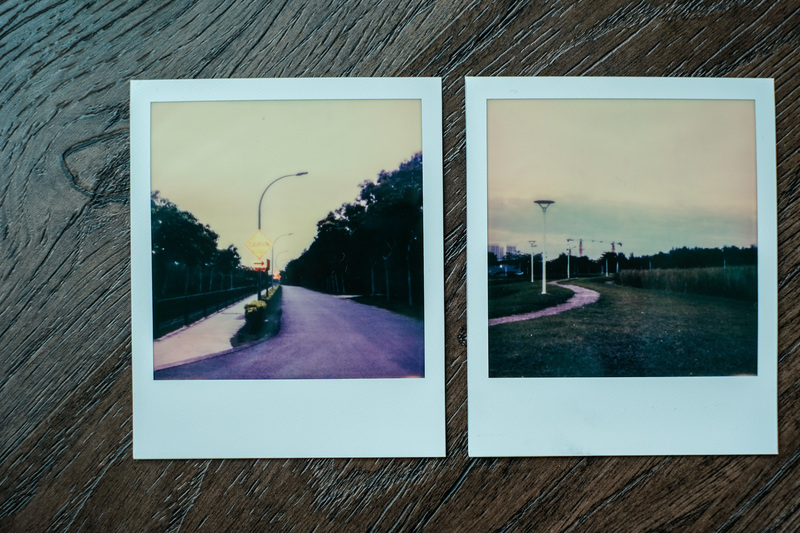 Bottom: Polaroid i-Type. Details are pretty good even in the Black and White films, good light however is necessary for the tones to show. Remember that the OneStep2 comes with a built-in flash? It helps immensely if shooting indoors. Visually, it does seem that the colours from the i-Type prints are slightly more vibrant than than 600 type prints, down to how the details are captured and overall the prints look sharper too. More samples, because why not? 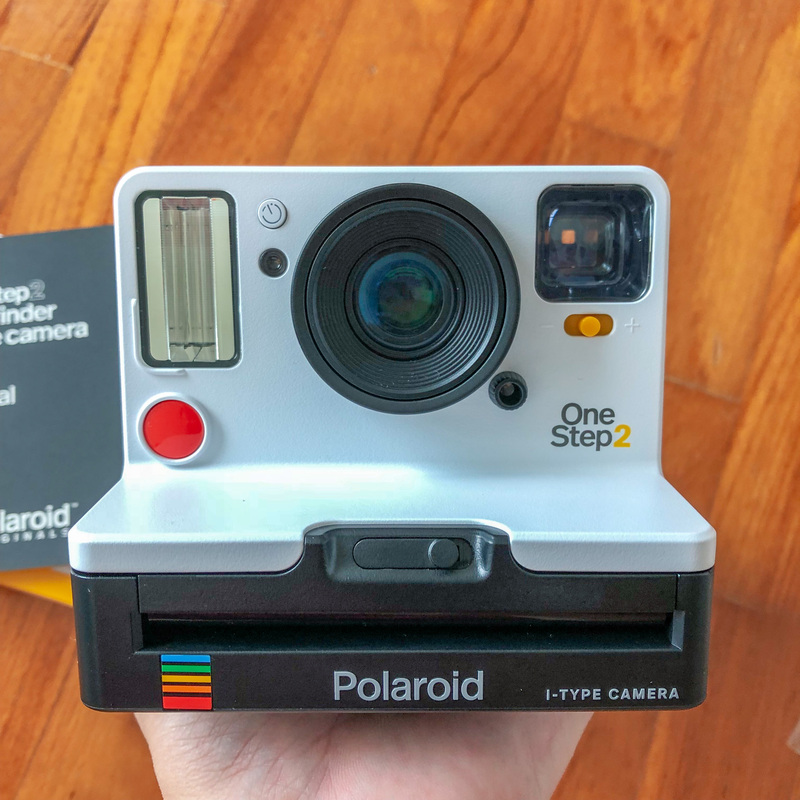 The Polaroid OneStep2 and its accompanying films presents a system quite unique by itself in 2018, with its closest sibling / competitor the Instax films from Fujifilm and which both do have their own distinct characteristics. The attraction of instant film has always been its spontaneity, the hard to predict results, the feeling of holding a print made by oneself and most of all, how simple the whole system can be so that it is accessible to everyone who just aims to get a bit of fun from photography and the OneStep2 ticks off these boxes pretty well and yeap, its worth trying if one is interested in instant film photography. I hope this review has been a good read for you, Thank you. Previous PostA Review of the Fujifilm GFX50R – Medium format in evolution. 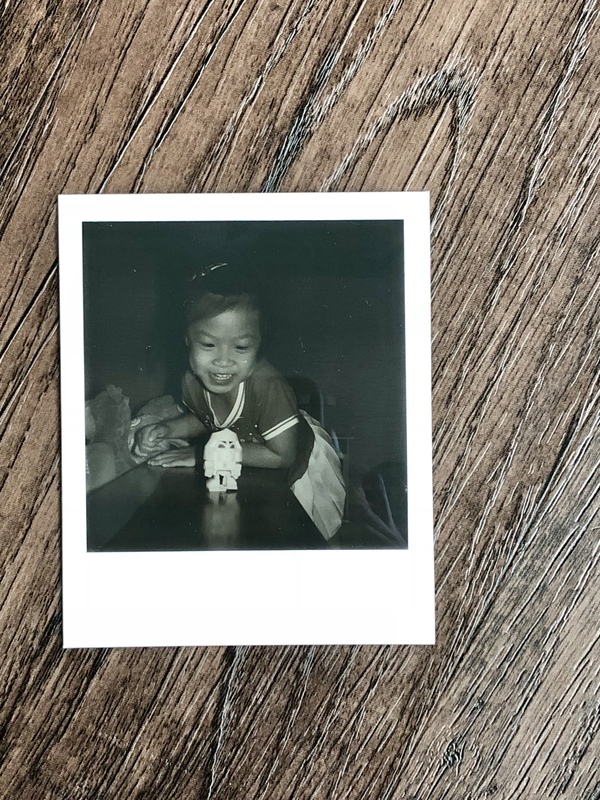 Next PostThe most informative review of the Fujifilm Instax SQ20: Fun now comes in a three-in-one package. 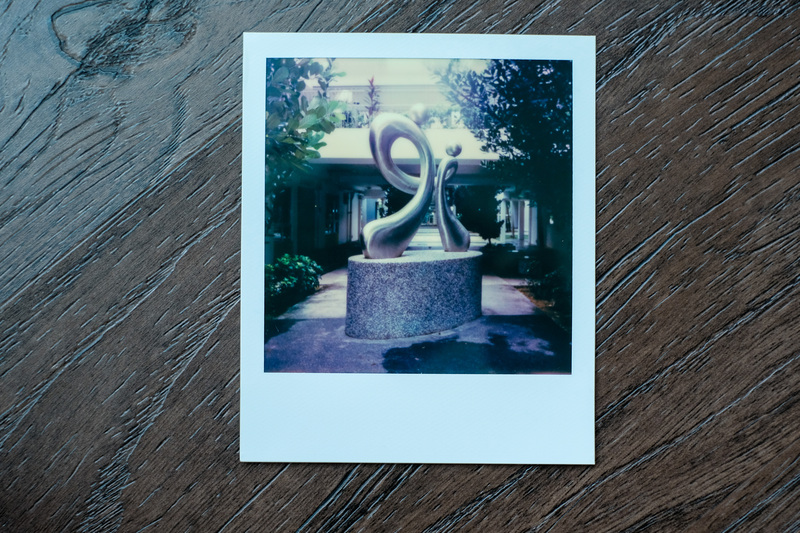 Ive been using the new Polaroids for while on a cheap 600…I like the B&W film but the colour film leaves a lot to be desired…I hope they continue to work on the formula and make improvements. 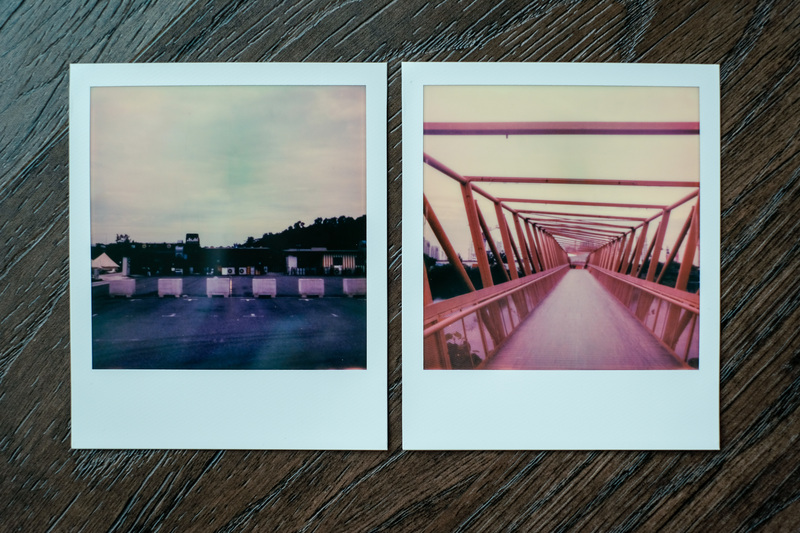 So for me Instax for colour is king.